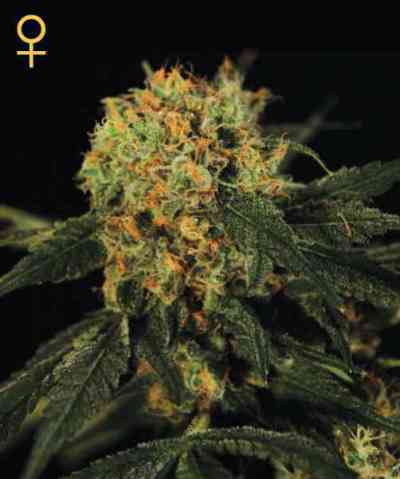 Strain: Grape Ape Type: Indica Dominant: With a pure indica heritage, has a short bushy stature. 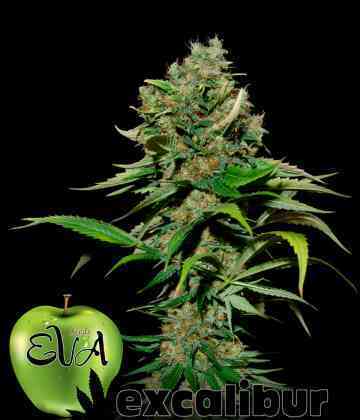 Very hardy with tight internodes and dense dark green to purple leaves, with high resin output and dense structure. 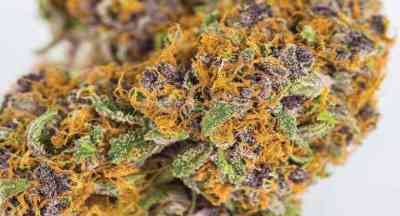 Grape Ape effects are enduring, with a smooth even feeling throughout. 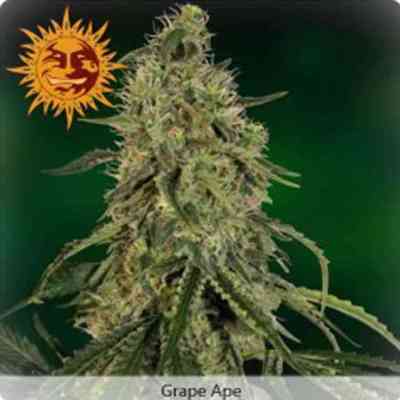 Barneys Farm - Grape Ape gives a ’Strong up high’ effect.